Superstar Shah Rukh Khan, who marked his presence at the grand finale of Salman Khan-hosted game show Dus Ka Dum 3, says he owes his success and fame to Salman’s father, veteran screenwriter Salim Khan. Shah Rukh participated in the show with actress Rani Mukerji. They relived memories of their film Kuch Kuch Hota Hai with Salman, who had done a cameo role in the film. 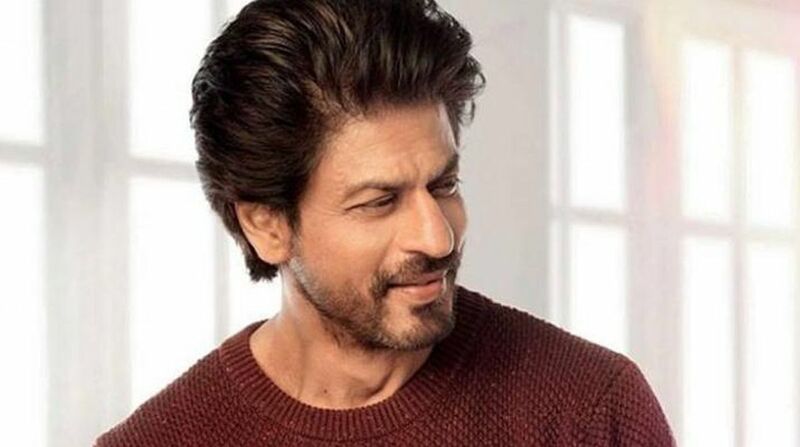 The Raees star will next be seen in Aanand L Rai’s Zero, alongside Katrina Kaif and Anushka Sharma. Salman is currently shooting for film Bharat.